The exhibition, organized by Valerie Cassel Oliver for the Contemporary Arts Museum Houston, will be presented in New York in two parts: Part I will be on view September 10 to December 7, 2013, at NYU’s Grey Art Gallery; Part II will take place November 14, 2013 to March 9, 2014 at The Studio Museum in Harlem. Radical Presence at the Studio Museum will feature an array of video, performance-based photography, and documentation, alongside set pieces or objects used during or remnants resulting from the artists’ actions, marking the many methods employed in making performance. 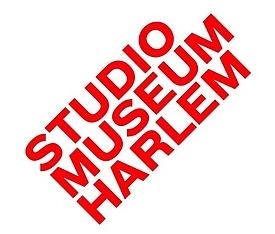 The Studio Museum’s presentation includes both historic and contemporary works by Derrick Adams, Terry Adkins, Papo Colo, Jamal Cyrus, Zachary Fabri, Sherman Fleming (aka RodForce), Theaster Gates, Girl (Chitra Ganesh + Simone Leigh), David Hammons, Lyle Ashton Harris, Wayne Hodge, Shaun El C. Leonardo, Kalup Linzy, Dave McKenzie, Jayson Musson (aka Hennessy Youngman), Senga Nengudi, Tameka Norris, Lorraine O’Grady, Clifford Owens, Benjamin Patterson, Adam Pendleton, Pope.L, Jacolby Satterwhite, Dread Scott, Xaviera Simmons, Sur Rodney (Sur) and Carrie Mae Weems. The exhibition will be accompanied by more than a dozen live performances and public programs throughout its six-month run. These include a series of performances co-organized with Performa 13, New York’s celebrated performance-art biennial (November 1–24, 2013). The exhibition will be accompanied by an 144-page, illustrated hardcover catalogue, a major contribution to scholarship on performance art as well as black visual art, and an interactive website, radicalpresenceny.org. 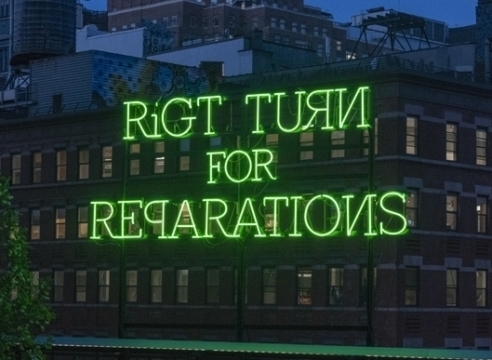 The Studio Museum in Harlem presentation of Radical Presence: Black Performance in Contemporary Art is organized by Thomas J. Lax, Assistant Curator.